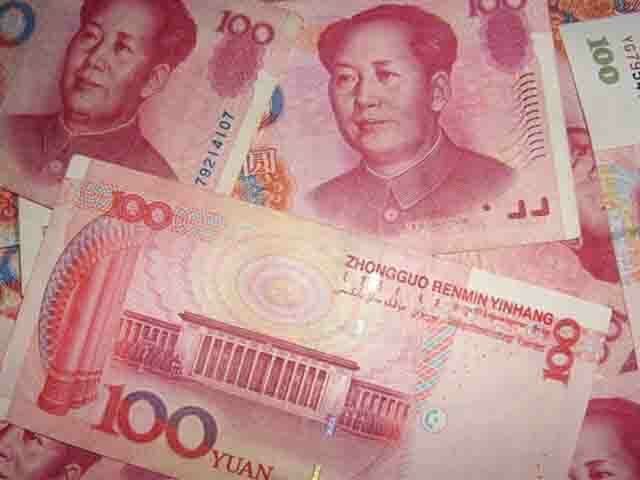 I get a lot of enquiries from new importers wanting to find out the best way to pay their Chinese suppliers. These importers are especially concerned about the “safety” of their funds having read some horror stories online. When importing from China or from any country for that matter, there is no “Best” Payment Method and the choice of method depends on several factors, with the most important being the amount of payment. In this post, I look at 8 payment method options that are commonly used by importers or feature in enquiries that I get, as well as their popularity, risk & acceptability. In the next post, I will look at some of the factors influencing the choice of payment method & more importantly also look at payment terms to go along with the mode of payment. This is probably the oldest payment method in international trade after the barter system and the most popular especially for low to medium end transactions. Normally an advance payment is sent before production and the balance as per the payment terms. The main risk for the importer is losing the advance in case things go wrong. Payment Risk for Supplier: Buyer paying the deposit & later losing interest in the order or being unable to pay the balance due to other factors, for e.g. bankruptcy. If the product is a standard commonly sold product, the seller can often shift the stock to other buyers. In case of a unique product, the seller could be stuck. That is one reason, why for customised/unique products, suppliers (or at least smart suppliers) tend to ask for higher deposit. Acceptance by Suppliers: Most popular payment method. Tip: When sending a TT (Wire Transfer) & needing currency exchange, using an online broker is often faster than using high street banks & you get better exchange rates in most cases. OFX is a major currency transfer company that a lot of our clients use. They also tend to be great for E-Commerce sellers. They have operations in all major countries, such as the US, UK & Australia. You can get an idea of their exchange rates here. Complex procedures & paperwork. LC’s can be difficult to understand initially and it is advisable to use a Certified Documentary Credit Specialist for consultation and compliance at least for your first couple of transactions. Once you grasp the concepts, everything becomes a lot simpler. Small & many medium-end factories (who tend to have attractive prices) are not always comfortable with LC’s due to the complexity & language barrier. One benefit of using a Letter of Credit is that it opens up a lot of “financing options” but that is a whole post in itself. LC Acceptance by Suppliers: Acceptance is good among large and some medium sized companies as well as trading companies (Especially foreign owned trading companies). Small manufacturers, workshop factories or small Chinese trading companies are still not comfortable with Letters of credits. Escrow is a great concept and probably the equivalent of an LC for a small buyer. Just like LC’s are not commonly used for small transactions, Escrow is not commonly used for large transactions (typically below $5000). Alipay Escrow is the most popular escrow service for importers buying from China. It is owned by the Alibaba group and hence does have some credibility. However, the feedback I have had about the dispute resolution processes is not great. It can be hard to get refunds or even responses from the dispute resolution team. There have also been numerous cases, where buyers have ended up with junk goods, but because of “proof of dispatch” of goods, sellers get paid (not very different from an LC, where banks are bothered with the right documentation only, which is an often exploited loophole by scammers). Note: In most cases, suppliers are a bigger customer for an escrow provider with a permanent account with them, than a one off customer. Could this effect their dispute resolution process? You decide. Escrow Acceptance by Suppliers: Acceptance by escrow within China is actually quite good, but for international transactions it is still low. Acceptance of foreign escrow services like escrow.com is very low compared to say a Chinese escrow service. Therefore, escrow normally works well when purchasing through a local Chinese office and the transaction size is not too large. Also traditional factories are still not comfortable with the concept of escrow. While, this is not a payment method sourcing companies/agents can often play the role of a more reliable escrow service than the online escrow services (from an importers perspective). This is something we do for a lot of small clients, especially those buying ready stock. The buyer would pay us for the goods & we will place orders with their suppliers. Once we get the goods delivered to our door we can pay using “Cash on Delivery” or a Chinese escrow as the payment method. The difference here is that because the delivery address is in China, the receiver can reject the goods if they don’t conform to the agreement when they arrive and retain their escrow payment. At IMEX Sourcing Services , we have a fairly well thought out “Cash on Delivery/Consolidation service“, designed exactly for this purpose. Your existing sourcing agents can also play this role, if they are instructed to do so. It is important you specifically instruct your agent to use an escrow or COD, as they may otherwise pay upfront for the goods. Acceptance by Suppliers: Whether a supplier accepts this or not, is up to the supplier, but most good suppliers do not have a problem doing so for small orders when it comes to delivering to a “Local Chinese address”. One of the most popular question I see on online forums is about the safety & popularity of Paypal as a payment method. Paypal has gained more and more acceptance in the last few years and is a commonly accepted payment method now, especially with tech-savvy ecommerce sellers. However, it’s not feasible for larger transactions as their fee is percentage based. You could agree with the supplier to pay the fee, but it can upset your costing and for larger transactions is not the most prudent investment in terms of securing the transaction. It is fairly common for suppliers to pass on Paypal fees to the suppliers as a 3.5%+ fee + currency conversion loss can really eat into suppliers margins. Also, there is a lot of confusion online about Paypal’s “buyer protection” policies for international transactions and it can be hard to win claims. All in all, great payment method for sourcing very small quantities and samples, but not for serious importers in my opinion. 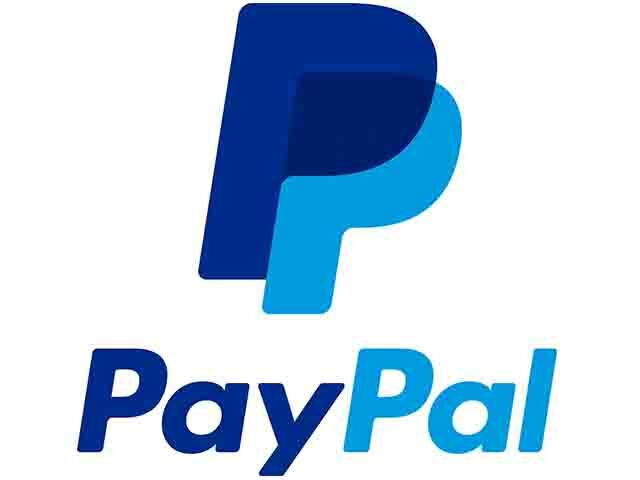 Majority of the Paypal accounts are either held by individuals or by Hong Kong registered companies managed by mainland China based individuals. You are covered much better with Paypal, when using “Paypal checkout” on websites, as opposed to sending directly to Paypal accounts. Acceptance by Suppliers: Acceptance is still low, but can be quite good in some industries, especially mobile/computer accessories & consumer electronics. It is improving all the time. Acceptance for sample payments is pretty decent but not for payment of goods. Note: Paypal can often be a “risky” option for suppliers too, as I have heard a lot of stories from factories & Chinese e-commerce sellers about chargebacks after they have dispatched the goods. Cash is big in China and will be for some time to come. Even large transactions take place in cash often. Paying in cash works either when the importer is in China or is being represented by a sourcing company/agent on the ground. It can very often, enable access to lower pricing for certain products. Cash is definitely the riskiest option from an importers point of view as if things go wrong, there is very little recourse. Cash should only be used for smaller transactions and in cases where there is a degree of trust with the supplier. Cash Acceptance by Suppliers: High in some industries, especially low-tech industries (e.g. furniture), low in others especially high-tech industries. Typically small workshop factories who do not have export licences or pay proper taxes or wholesalers tend to prefer payments in cash. High among small factories/trading companies, low among larger-more organised companies and state-owned companies. In terms of ease of use Western Union is second only to Paypal and is the preferred mode of payment for suppliers for sample payments & small payments. 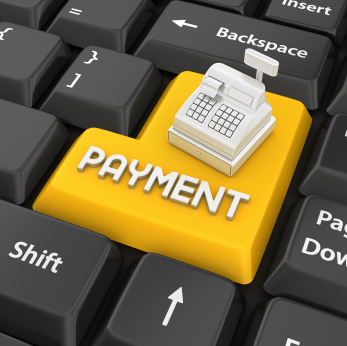 This is a payment method, which is highly sought after by suppliers and much maligned on the internet. There is a lot of advice online for importers suggesting them to avoid using Western Union, as it’s “perceived” as high risk for buyers. There is some truth to it as when you pay by WU, you are often paying to an individual and there is not much you can do, if they simply disappear after getting the payment. Also Western Union is the preferred mode of payment for fraudsters & fly by night companies/individuals, which is why when you read scam stories WU is often the payment method. There is a notion online that if a supplier is asking for payments by Western Union, they are dodgy. This is not always the case and one of the reasons for its popularity amongst suppliers, especially small suppliers is the ease & speed with which they can collect the payment and very low charges relative to some other methods. Therefore, Western Union can be a good payment option, for paying your trusted suppliers/agents when you need to get the money across quickly & cheaply. “Trusted” is the key word here as once you send the money by WU, there is very little recourse. Acceptance by Suppliers: Very high, especially for purchases under $10,000. Preferred over Paypal for sample payments. Occasionally an importer would ask, if “credit cards” are an acceptable payment option. Suppliers in computer accessories and similar technology oriented industries selling wholesale through e-commerce websites, sometimes accept international credit cards, but other than that, credit cards are hardly an option, especially when dealing direct with factories. It is simply a high risk payment option for suppliers, due to charge-back issues and also an expensive option in terms of charges. 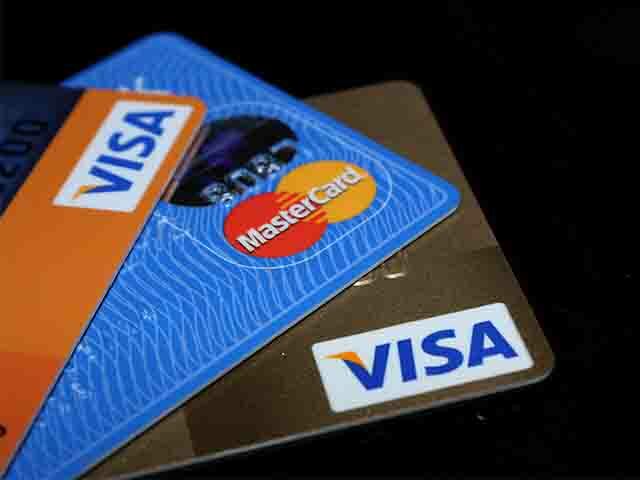 We have in the past often got customers who were not happy that we don’t accept credit cards but with the size of transactions we do and due to the nature of international trade, Credit Cards pose too much of a risk to suppliers to be a viable option. One thing to remember about fraud in international trade is, it not only happens to buyers but often to suppliers as well. There are other payment methods like Open account, DP (Documents against Payment) & DA (Documents against acceptance), which I may look at in a future post. These methods tend to be highly risky for the sellers and hence can be hard to negotiate for new importers or importers without a strong brand, credit rating or purchase history with a specific supplier. In the next post, I will look at “Payment Terms” that go along with the choice of payment method & factors influencing the negotiation of payment terms. I would love to hear your inputs, experiences & questions about the various payment methods discussed here. This entry was posted in China Sourcing, Payments by Ashish Monga. Bookmark the permalink.